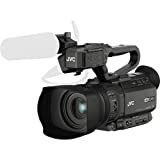 The JVC GY-HM200SP compact handheld streaming camcorder is a gift to single-person shooters who cover various sporting events. With real-time score overlay and a host of other features, JVC has made life easier for individual shooters who cover sports events. 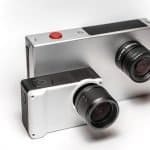 Not only that, the camera can also be used by schools without equipment and personnel budgets. 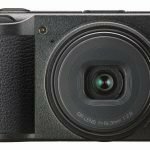 With a 1/2.33-inch BSI sensor, the GY-HM200SP can perform well in low-light situations. 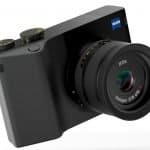 The camera is capable of shooting in 4K Ultra HD at 24/30p as well as Full HD from 24 to 60p. Video recordings can also be saved to Class 10 SDHC/SDXC cards through a new 70 Mbps recording mode for 4K. 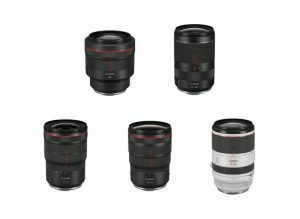 The 12x zoom lens of the GY-HM200SP provides a 35mm focal range equivalent (29.5 to 354mm) as well as a 24x dynamic zoom available during HD video recording. 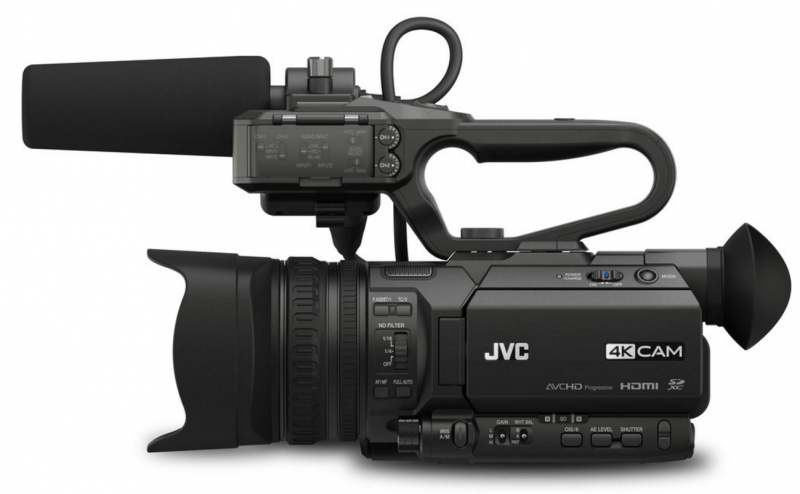 Designed to accommodate professional workflows, the camera includes comes with dual XLR audio inputs, 3G-SDI and HDMI outputs and the dual codec Advanced Streaming Technology of JVC. The GY-HM200SP is capable of delivering live video streams when it is equipped with WiFi or a 4G LTE modem. 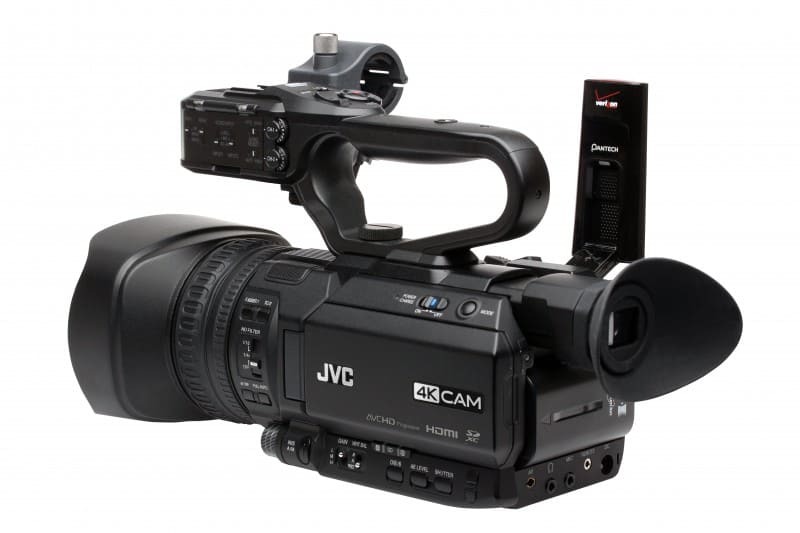 Thanks to JVC’s dual codec technology, the camera can stream live video in HD quality to hardware decoders, Ustream, Wowza as well as ProHD Broadcaster servers powered by Zixi while also simultaneously recording to SDHX/SDXC media cards. 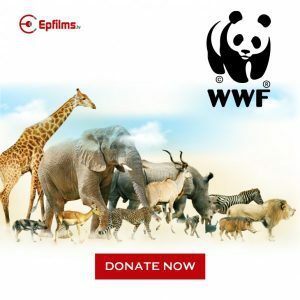 Various streaming protocols like RTMP allow video content to be delivered to popular streaming sites and content delivery networks. 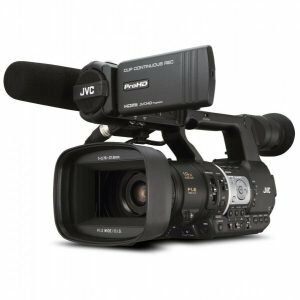 Content-aware error correction and bandwidth shaping is provided by the Advanced Streaming technology of Zixi while real-time LTE feedback and streaming status is delivered by JVC’s Streamconfidence in the camcorder’s viewfinder. 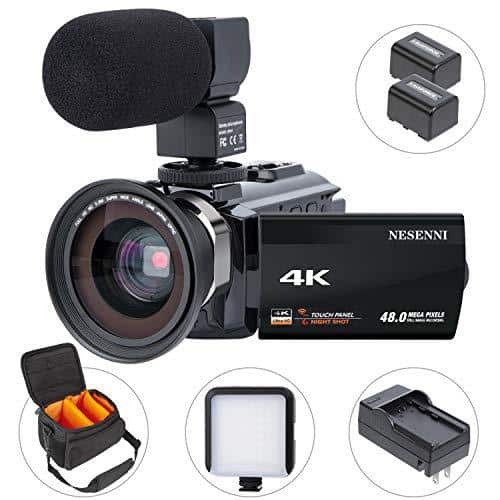 Video composing and monitoring are done in the 3.5-inch LCD and 0.24” viewfinder; both of these are equipped with smart focus assist function. The GY-HM200SP also has built-in ND filters, built-in stereo microphone and wired remote control support. The camera also has nine function buttons which are assignable. 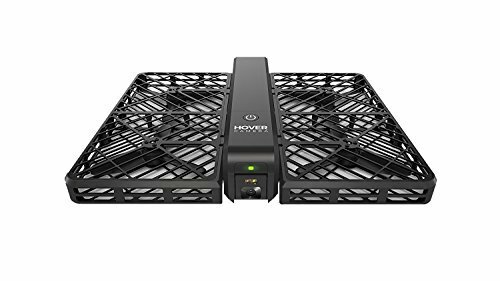 The top handle unit comes with an XLR audio box, 7.4 VDC 4900mAh battery and AC adapter. Graphic overlay is one of the major functionalities of the GY-HM200SP. Through this feature, users no longer need a CG or production switcher to bring real-time score overlay to the camera. Instead, the camera only needs a mobile device connected wirelessly to receive information about the scores (entered manually or interfaced with the scoreboard controller of the venue). Score overlays are available for many of the popular sporting events such as basketball, baseball, hockey, football and soccer. While available for both recorded and streamed video, users have the option of including the overlay on the streamed copy only. Users can also choose from three different home/guest overlay templates. The GY-HM200SP can record up to 4K Ultra HD at 150 Mbps to UHS-I Speed Class 3 memory cards. Recorded footage is saved in QuickTime format which is compatible with a lot of popular editing systems. 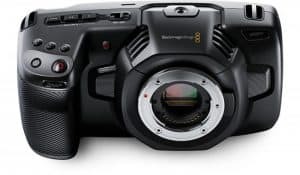 While the GY-HM200SP camcorder is capable of Live 4K HDMI output, it can convert UHD signals down to standard HD to output through SDI or HDMI connectors. 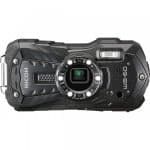 The camera is also capable of Full HD recording at 50 Mbps but also supports AVCHD recording. The GY-HM200SP also allows lower resolution H.264 video files to be recorded together with Full HD files. Since these files are smaller in size compared to those recorded in HD, they can be posted immediately on the web. The smaller size of the files also allow for easier transfer to an iPad for editing. It provides real-time score overlay. Users only need a mobile device connected to the camcorder through wireless technology to get information on scores. Plus, this feature eliminates the need for a CG or production switcher. It allows live streaming to popular sites. YouTube has become a force in the live stream department and schools can use that medium to broadcast games in real time to those who couldn’t make it. It supports low resolution files. A lot of people go to social media for updates so why not enhance that experience with more than just textual information regarding a match? With support for smaller file sizes, short clips from different plays can be easily uploaded to sites such as Facebook or Twitter. The footage can even be edited later with highlights of the game uploaded to YouTube and other video sharing platforms. It might not always be the suitable choice for all sporting events. Scores need to be manually punched into the mobile device if there is no connection available to the venue’s scoreboard. The slow pace of football matches make it easier to punch in scores, but a shooter would most likely need an assistant to input scores in fast-paced games like basketball. 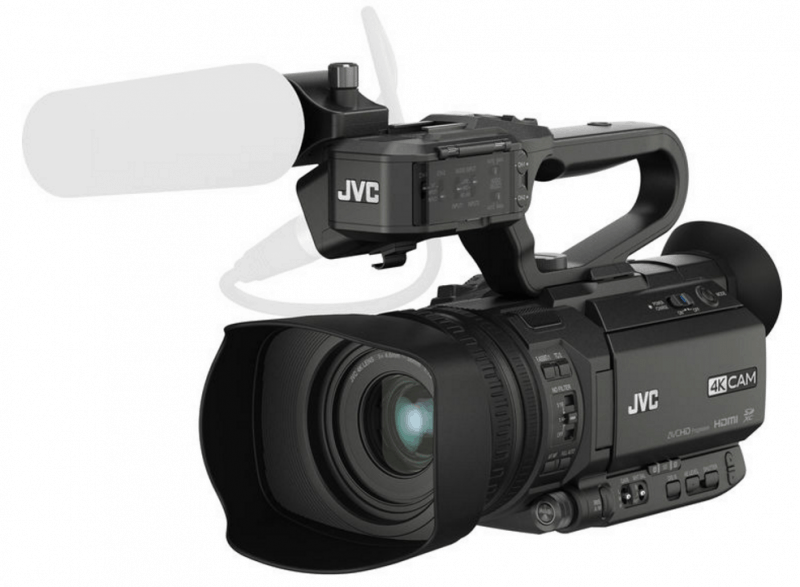 The JVC GY-HM200SP is a useful camera for covering sports events. It allows single shooters to cover basketball, baseball, football, soccer and hockey games with ease. 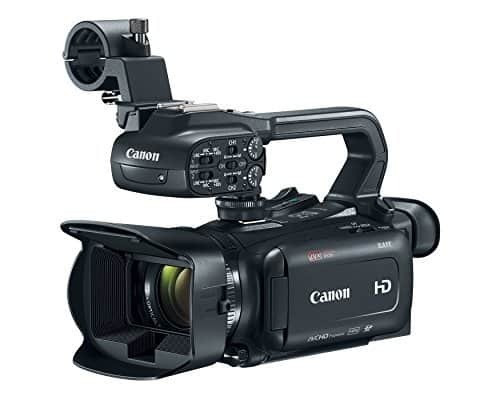 Schools with limited budget when it comes to equipment and personnel but want a copy of games played by school teams will find a reliable partner in the GY-HM200SP camcorder. Since a lot of users rely on social media for updates, match highlights can be easily uploaded thanks to support for low resolution files. Lastly, those who cannot watch the game can easily tune into a live stream on YouTube and other live streaming channels.